I've been writing my blog for just over a year now. 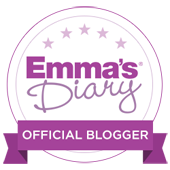 It's become a part of me, of who I am and blogging is now one of those every day moments for me. A few months ago, I heard about a blogging conference called Blogtacular, and thought that it'd be good for me to attend something like this. Something for me, where I would meet like minded bloggers and learn new things. After much thought, I decided to take the plunge and book myself a ticket. Since finishing my job in teaching last year, I have mostly been at home and done some freelance work alongside looking after Little One, but my primary role has been stay at home mama, which is something I love. However, I have found that because it's just me and the little dude at home in the day, my conversations have mostly revolved around toddler talk, and so the prospect of going out solo and actually having grown up conversations and meeting groups of new people is something which was pretty daunting for me. I like to challenge myself though and I think it's good for me to take a step out of my little comfort zone at home. I was really lucky to get a place on the Blogtacular Photowalk. 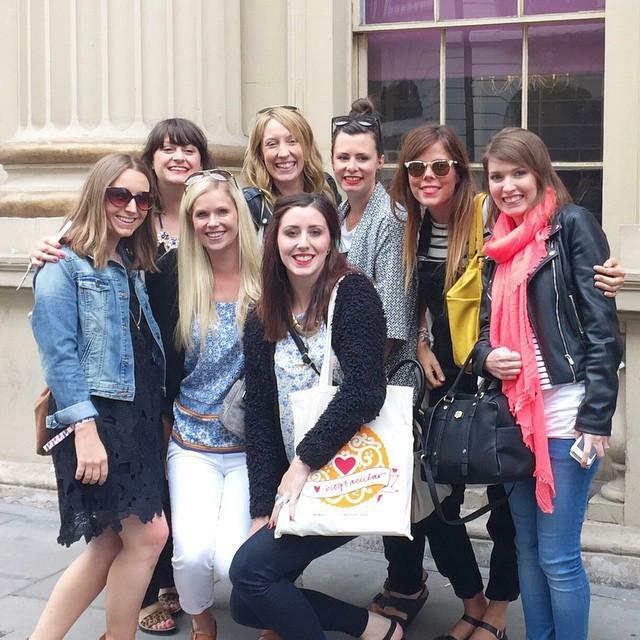 This is a short walk with about 50 bloggers around the southbank area of London. So at 6am, I set off and headed on over to the secret location at Jubilee Gardens by the London Eye. I could spot the other bloggers a mile off, wearing all sorts of wonderfully coloured clothes and carrying bright balloons. It was lovely spending the early morning chatting away to so many new people. After about 2 hours of snapping different shots of bloggers with balloons and London scenes and posting them on Instagram, we dashed on over to the conference. There were so many fantastic and inspiring sessions to attend, all with a focus on inspiring creativity. I particularly enjoyed the session on Travel Blogging by The Travel Hack, and picked up so many amazing tips. It was wonderful to finally meet a few bloggers whose blogs I have followed or who I have chatted to online, namely Natalie from Little Jam Pot Life. We spent most of the day together and had lots of fun painting furniture on the Annie Sloan mural and taking silly snaps in the Photo Booth. It was also so lovely to meet Katie from Mummy Daddy Me, especially as her blog was one of the first blogs I ever read. I'd say I found the day quite a surreal experience. It feels very strange to meet people you've never spoken to, but who you feel you know so well through their blog. During the day I often had a few 'pinch me' moments and times when I felt like I just needed to take a moment to absorb everything. I really think it did me the world of good to have this time away and do something for me. It was something which was totally out of my comfort zone, and something totally out of the ordinary, but an experience I gained a huge amount from. As I sit here writing this I'm travelling on the train back up to Yorkshire where I cannot wait to see Little One and Mr F and give them both a big cuddle. 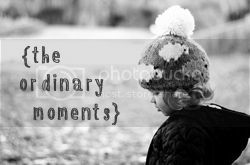 Because while these out of the ordinary moments are hugely exciting, I really am a home bird at heart and I am always ready to get back to my little house and get back to our routine and the more ordinary moments in life. Lovely to read your Blogtacular post - it was such a great day, I'm enjoying reliving it through everyone's posts :) "It feels very strange to meet people you've never spoken to, but who you feel you know so well through their blog." - yesss, this is so strange, isn't it? I've met so many people who instantly feel like old friends because you've "known" them for so long online! Aw thank you so much. I probably didnt get around to chat to as many people as I could have done, but it was great to take in the atmosphere- so much inspiration and positivity. I hope you also enjoyed the day!